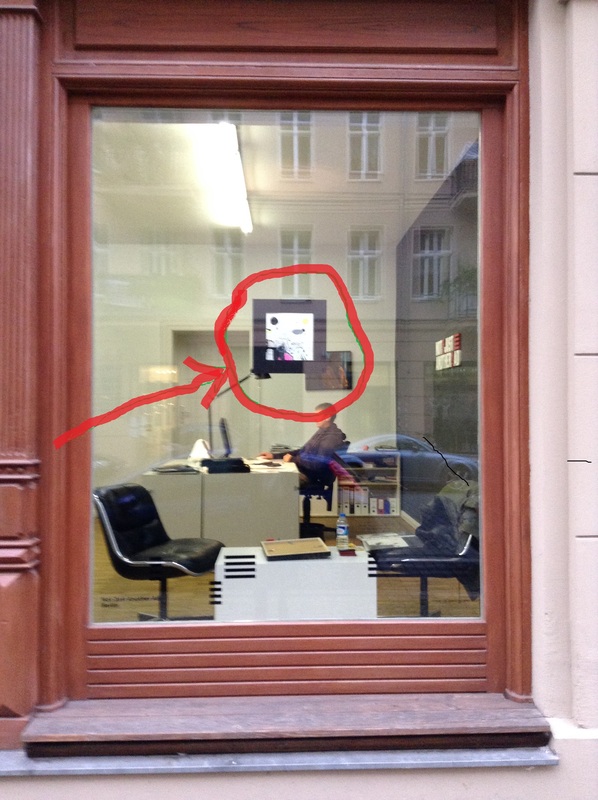 a drawing exhibition on a window of design office “Not Just Another Ad. Berlin” Hagenauer Strasse 10.
the drawing will keep changing occasionally. This entry was posted on November 28, 2014 by kurihara1. It was filed under Uncategorized .